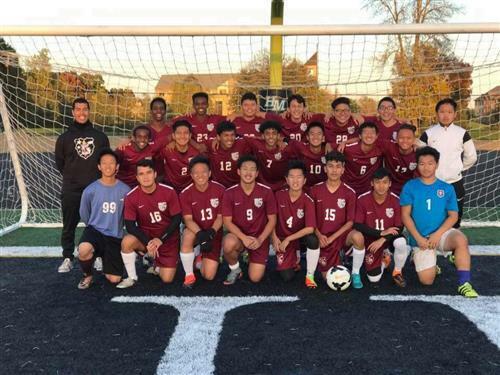 Welcome to the J-Squad Boys Soccer Team Page! If you are interesting in playing soccer, please stop by the athletic office and sign-up for next season. Thank you for supporting this year's Boys Soccer Team!! Please click on the link on the right -->> for updated schedules and like our FB page for additional information. Don't hesitate to call or email me with any questions or concerns. See you at the pitch!! I look forward to seeing you this fall for soccer. Below is also a list of things that you will need to have turned into the Athletic Office in order to participate this fall. What Paperwork Do I Bring?